The post Is the Bachelorette Party I Want Too Expensive? 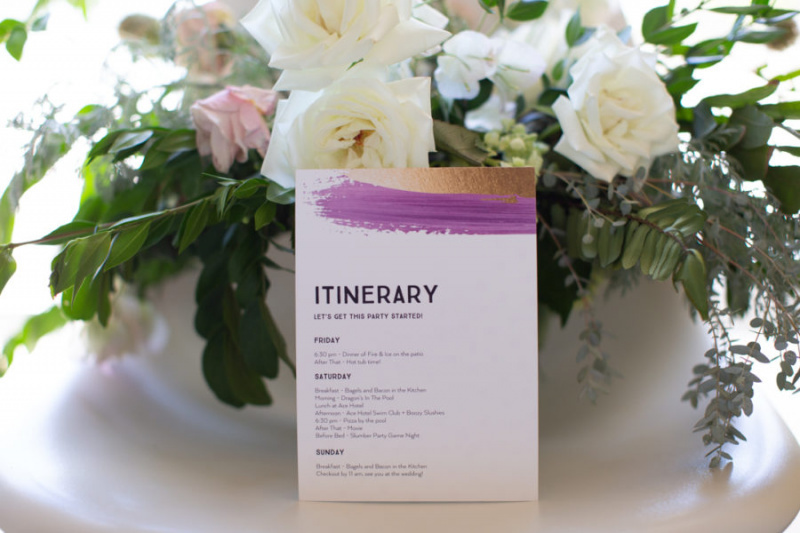 appeared first on A Practical Wedding: We're Your Wedding Planner. Wedding Ideas for Brides, Bridesmaids, Grooms, and More.